In-vehicle power and/or recharging of your Magellan navigator. 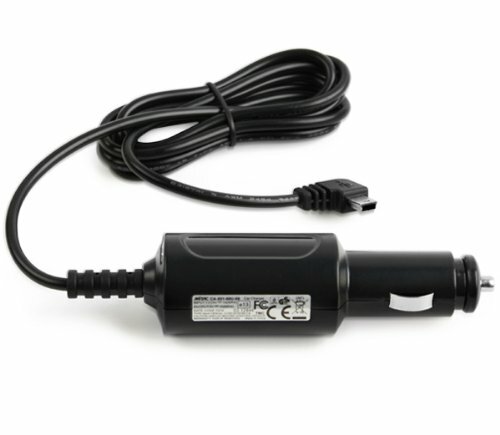 Compatible with standard 12v cigarette lighter or auxiliary power connectors in your car, boat or RV. Replaces your original power adapter. If you have any questions about this product by MiTac Magellan, contact us by completing and submitting the form below. If you are looking for a specif part number, please include it with your message.